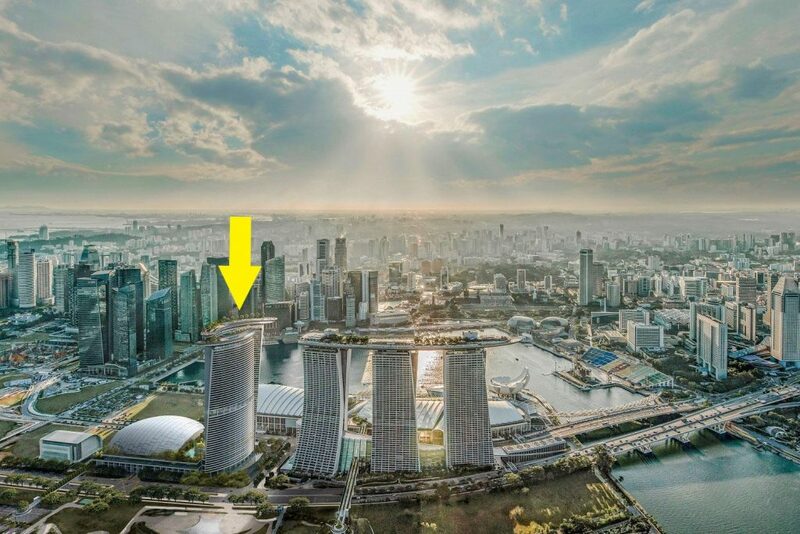 Las Vegas Sands Corporation announced on April 3 the bold expansion plan of the Singapore’s iconic Marina Bay Sands with the immediate construction of the fourth tower next to the existing towers. The new tower will feature a new 15,000 seat arena equipped with leading design and cutting edge technology aimed at attracting top entertainers from Asia and around the world. The tower will also include 1,000 all-suite rooms and set a new standard of luxury in Southeast Asia, will also include a sky roof with a swimming pool and a signature restaurant. The tower will feature a dramatic atrium and terraces along with exciting food and beverage offerings and a combination of meeting rooms, ballrooms and exhibition halls. “The expansion of our Singapore IR is a key component of our company’s strategic growth plan and also reflects the strong tourism and business potential in Singapore. The additional hotel rooms are extremely important to us in addressing the demand created by our leisure and business tourists and our premium gaming customers,” he added.